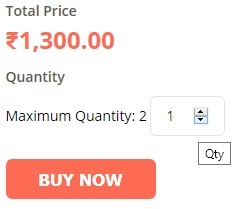 HEA is a small scale venture and since each order is done specifically for a customer with utmost care, the need to limit the number of orders is crucial. 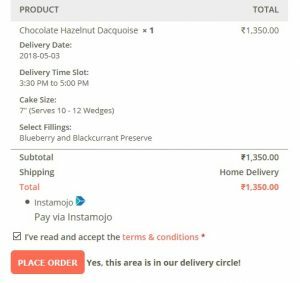 The automated system of order restriction calls for individual checkout of products. Apologies for the inconvenience. We think it is better this way than to accept orders we can’t handle resulting in order cancellations. 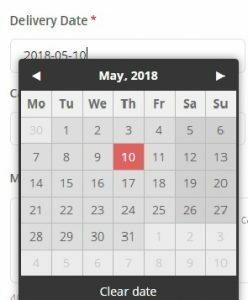 02) Select the date on which you wish the product to be delivered. 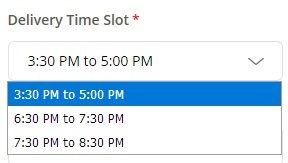 03) Select the time slot for delivery. 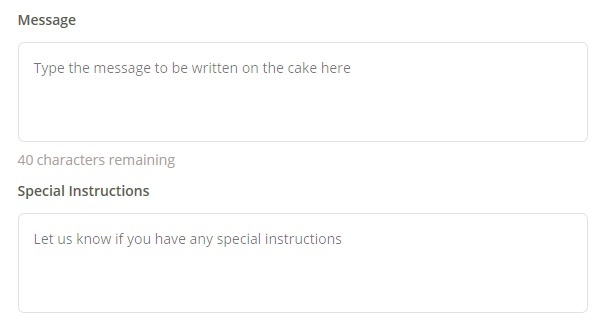 05) Type in the message you wish to be written on the cake (if applicable) and special instructions (if any). 07) Click the ‘Buy now’ button for Check out. 08) If you have already created an account, then log in. 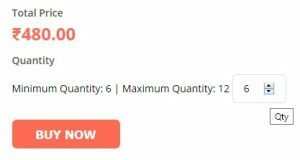 09) If you are a new customer, you can check out providing the delivery address, phone no: & email id under the shipping details. Create an account with us on the go by simply checking the option ‘Create an account’. 10) Verify details of the product you have selected. Tick the ‘I’ve read and accept the terms and conditions’ after verifying it. 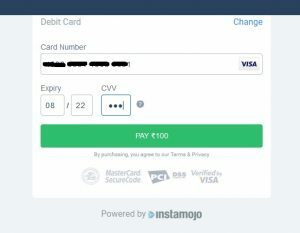 Click ‘Place order’ to complete the payment through ‘INSTAMOJO’ payment gateway. 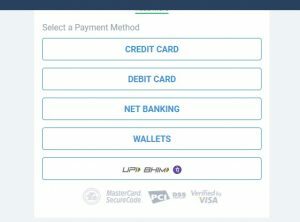 11) Select your method of payment. 12) (The debit card selected as an example) Enter your card details and click ‘Pay’.